Sharp-eyed readers may have noticed some pics on Facebook and Instagram from a recent trip to a part of the country I’d never seen before. I got soaked on a jet boat trip down the Niagara River, visited a beautiful local winery, and created some watercolour masterpieces at the Niagara Pumphouse Art Centre. 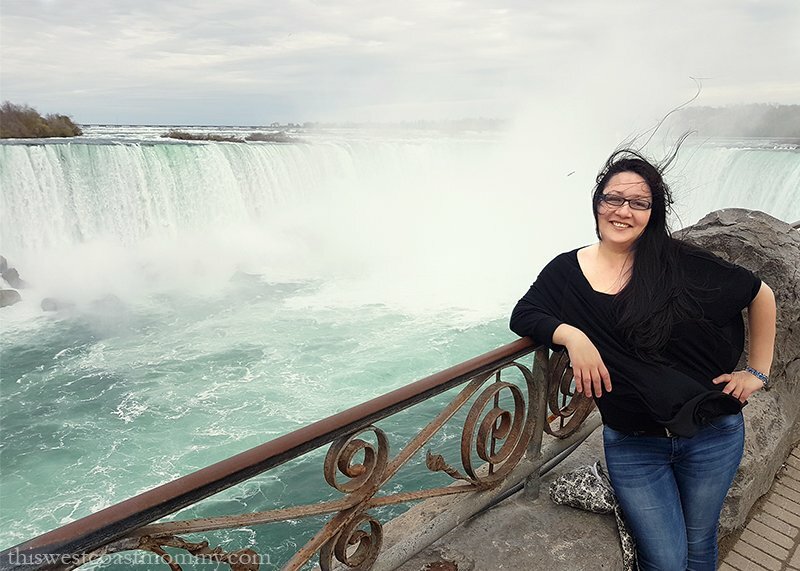 I only wish I’d had more time to do all the other things I wanted to do, but I got to visit Niagara Falls, and that was #1 on my list of things to accomplish! 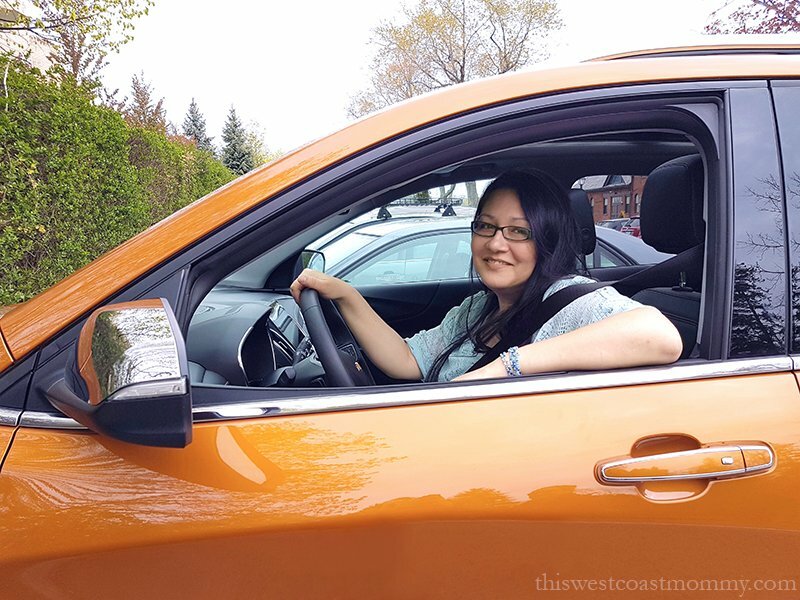 Up until earlier this month, this West Coast girl had never been farther east than the Prairies, so I was very excited to be invited by Chevrolet Canada to visit the beautiful province of Ontario and take the next generation 2018 Chevrolet Equinox for a test drive through the stunning Niagara-on-the-Lake region. We only had a couple of days to explore the area, but we did it in style! I readily admit I’m no car expert. If you’re looking for all the specs and technical stuff, you can find that on the Chevrolet website. But as a parent, I have definite opinions on what I look for in a vehicle for my family. Things like safety, comfort and fun for my family of four, fuel efficiency, and did I mention safety? Things sure have changed since the last time I went car shopping! Vehicles come with so much more now than they did before. 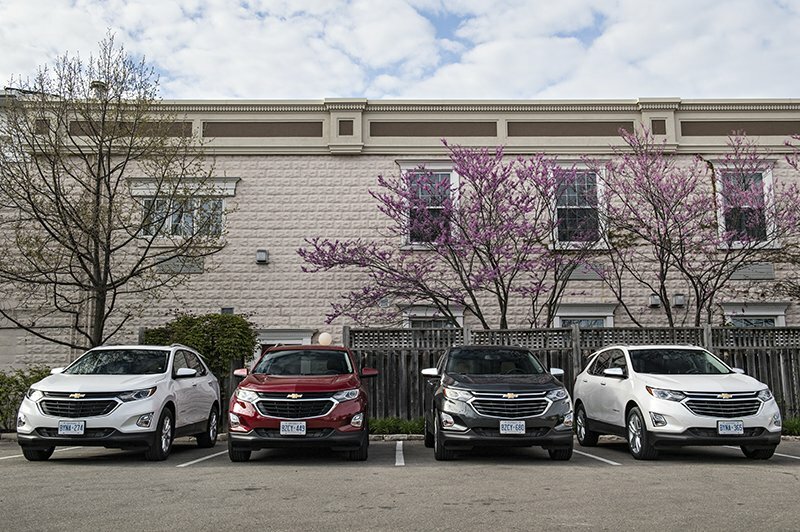 I immediately noticed (and fell in love with) all the features that come standard on the Equinox like the rear vision camera, engine stop-start, the big dashboard touchscreen, and its emphasis on connectivity. 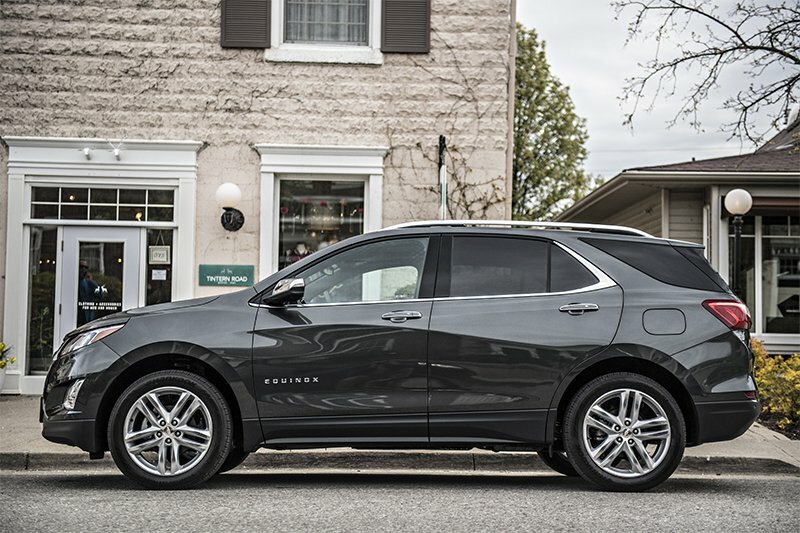 The 2018 Chevrolet Equinox hasn’t been rated by the Insurance Institute for Highway Safety (IIHS) or the National Highway Traffic Safety Administration (NHTSA) yet, though previous models have done well. 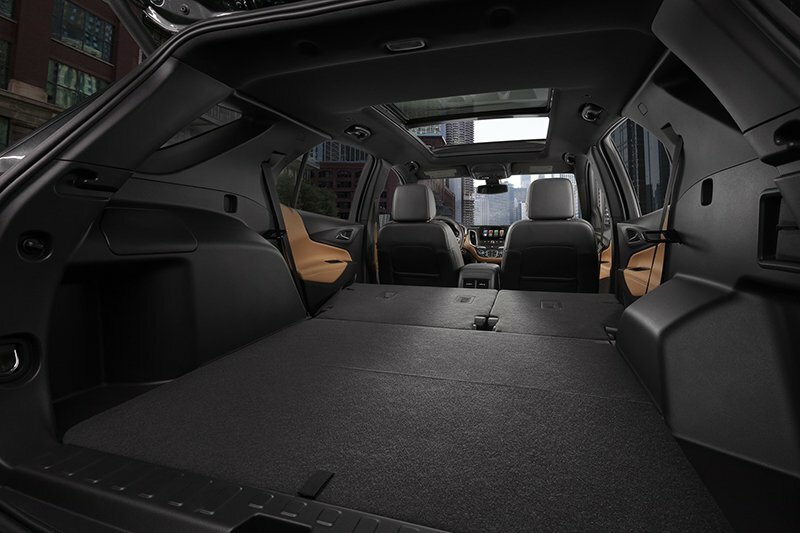 The Equinox comes with the usual safety features you would expect like 4-wheel ABS, six standard air bags (front, side-impact, and head curtain), and LATCH in the back seats for easier car seat installation, but there are a few additions that really stood out to me. 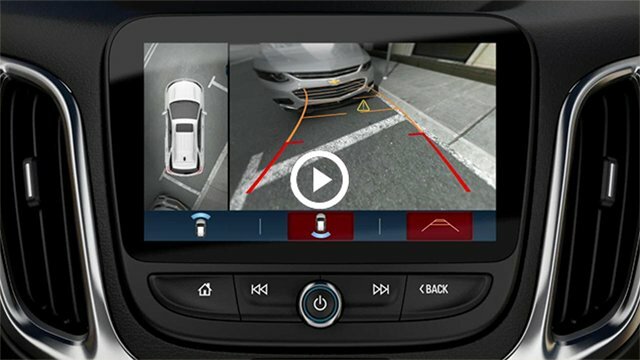 All 2018 Equinox models come standard with a rear vision camera. I don’t have this feature on either of our family cars, and it was so hard going back to my old car without the camera. My neighbourhood is full of kids, and I’m always kind of anxious when I back out of the driveway, no matter that I’ve looked before getting in the car and how much I look in my mirror and crane my neck behind me. The rear camera helps with parking too! A surround camera is available as an option with a top down 360 degree bird’s eye view of all 4 sides of the car. The rear seat reminder feature is also standard on all 2018 Equinoxes. Basically, the car remembers if you open the back door while the engine is running or up to 10 minutes before turning on the car. When you turn the engine off, the car gives a visual and auditory warning to check the back seat for your valuables like your purse or, you know, your baby. Count on this smart feature to give parents a little more reassurance and to keep kids a little safer. There are a couple more safety features that really drew my attention. Keeping my family safe in the event of an accident is important, but even better is avoiding an accident in the first place. Forward Collision Alert warns you if you get too close to the car in front and even engages the brakes if you don’t act quickly enough. Side Blind Zone Alert uses a LED light on the sideview mirror to let you know when there’s a car in your blind spot. Unfortunately, neither of these features come standard; they’re only available as an option on the Premier model. I’ve been told that the Chevrolet Equinox was completely redesigned for 2018. The new model is 10 cm smaller than last year’s, without losing any interior space. I can tell you there’s plenty of head and legroom in the back (we had a couple of six-foot guys in the back on one of our excursions), and the rear seats fold down for a nice, big flat cargo space. Ikea, here I come! I don’t know about you, but finding my keys in the bottom of my purse is challenging at the best of times. Add in the need to hold my little one’s hand in the parking lot, rain (because West Coast! ), plus all the snacks, toys, and spare napkins I carry around in my purse, and it’s near impossible! But with keyless open and start, as long as the keys are on you somewhere, you can open the door, open the trunk, and start the engine even if you can’t lay your hands on the actual keys at that moment. The Equinox has its own 4G LTE Wi-fi hotspot and connectivity for up to 7 devices. All of a sudden, road trips with my 4- and 7-year-old seem a lot more doable! We could stream Netflix, play games, download e-books, and stay connected wherever we go. 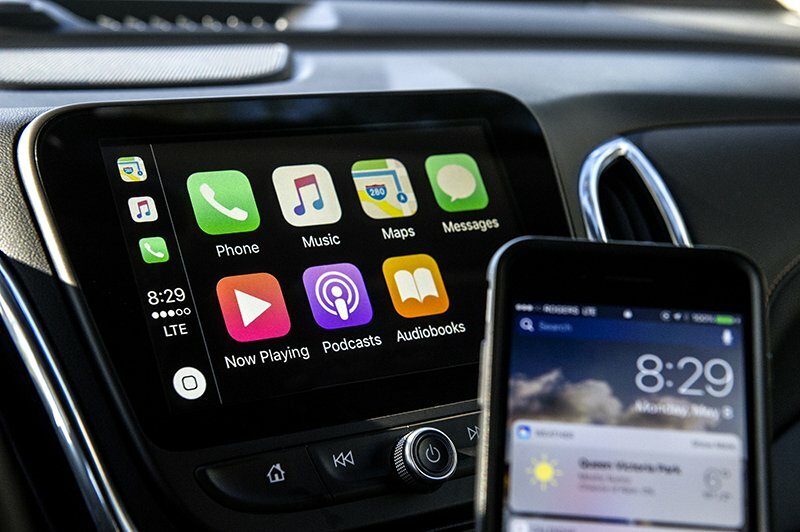 The Chevy Equinox includes Apple CarPlay, Android Auto, and Chevrolet MyLink standard so you can connect however you prefer. You can use the MyLink app to remotely start the car, lock/unlock the doors, set parking reminders, check diagnostics, and more. Make my life easier? Yes, please. Heated front seats, heated mirrors, and a remote starter come standard on all Canadian models. Smart thinking for Canadian winters! You can also get a heated steering wheel as an available option. And then when summer rolls around, the optional panoramic sunroof is phenomenal. It extends all the way to the back seat which I know my kids would love. The optional hands-free power liftgate is really convenient and just plain fun. When your hands are full with groceries or squirmy kids, you can open and close the trunk hands free with just your foot. It took me a couple tries to learn where the sweet spot was, but I managed to get a quick video of the gesture control in action. We all know that gas prices are crazy, so fuel efficiency is definitely up there in terms of things I look for in a new car. I appreciate that car companies understand that, as well as knowing that today’s families want to lower emissions too. All wheel drive models let you manually switch between front-wheel and all wheel drive as needed to save fuel. Those climate controlled seats also save energy as they cool and heat the driver/passenger directly instead of the entire cabin. But one of the coolest features on the Equinox is engine stop-start technology. This helps conserve fuel by automatically shutting off the engine when your car is stopped (e.g., at a red light or in park), and automatically restarting when you take your foot off the brake. I never noticed any kind of lag getting the car moving again, and I didn’t even feel the engine stop and restart until my attention was drawn to it. It’s an unobtrusive way to painlessly improve fuel economy (6% in the city) and reduce emissions. My overall impression? I thoroughly enjoyed my two days driving around in the Chevrolet Equinox. Acceleration, steering, and braking were really responsive, and the cabin was markedly quieter than either of our current vehicles, even going at high speed down the freeway. I appreciated all the bells and whistles and safety features included on the Equinox which made it a pleasure to drive. This is a car I’d feel comfortable putting my family in for the drive to and from school every day or for that road trip to Banff we’ve been planning for this summer! The Equinox is made right here in Canada. 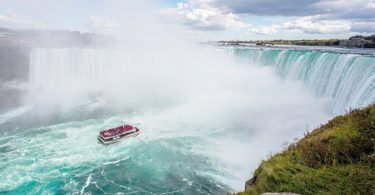 In Ingersoll, Ontario, actually – just a hop, skip, and a jump from where we went on our test drive. Canadian pricing for the 1.5L Equinox starts at $25,195 for the LS model plus a delivery freight charge of $1,700. Thank you to Chevrolet Canada for hosting me on this media drive! 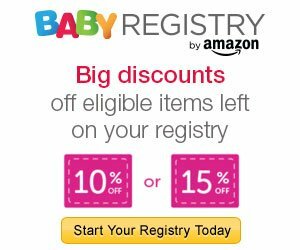 Made in Canada Baby 2017 Sponsor Sign-Ups Now Open! 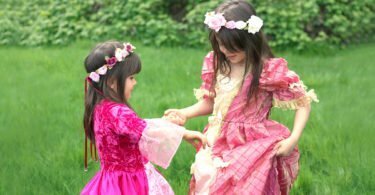 Made in Canada Baby 2018 – Sponsor Sign Ups Open! Made in Canada Baby 2016 Sponsor Sign-Ups Now Open! Yay!! I love Chevys!! I love the style and all the safety features! The Equinox looks like it does not dissappoint!! I love the space and the gas mileage too!! Plus, yay for AWD for our winters! Almost everything you said is what I want in a car too. 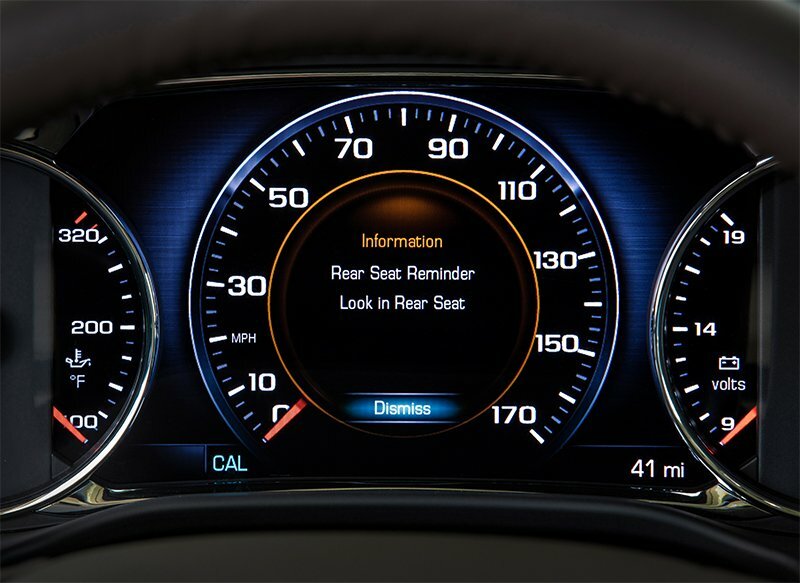 All cars should have that rear seat reminder alert! Beautiful driving country too, I was in Niagara a couple of years ago with my husband and we loved it. There’s a lot of bells and whistles on that car. I appreciate all the “nice to have” options, but it’s the safety features that impress me most. I hope you had a blast in Niagara. This trip looked amazing and it looks like you had the perfect vehicle for it! Thanks for the awesome review we have a Chevrolet Equinox but i sure would love to upgrade to this one.